When it comes to clothing brands that Blake wears I have a few main brands I like to go to my favorites being F&F at Tesco, H&M Kids, Zara Kids and Next. Most of the clothing Blake owns are second hand clothing that I purchased on ebay etc but I do love getting him new bits to wear too. I also love finding brands that I have never heard of before and Rockin Baby is one of them. 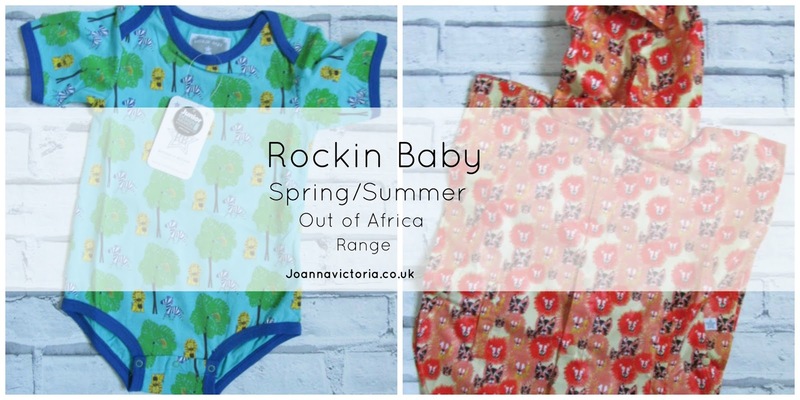 For Spring/Summer Rockin Baby have released their "Out of Africa" range that's available this April. For every piece of clothing sold from the Rockin’ Baby collection,an item will be gifted to a child orphaned by Eboloa in West Africa. With the new spring/summer collection the company commits to continue their charity giving to help more people. The Out of Africa range offers a range of bright and bold lion print tops and onesies, perfect for a day out or for creating your own safari -style adventures at home. With bright and colorful hues of turquoise, apple green and orange kids will be crazy for this fun fashion! I was sent two lovely items from Rockin Baby and my favorite has to be the vest which retails at £14. When it comes to the sizing the fit is just right, Blake has recently moved into size 18-24 months clothing and the vest fits perfectly on him. The vest is also is of good quality and I know this will last him awhile. I think the vest will look so cute in the hotter weather paired with denim shorts. For now he will be wearing it underneath clothing so we can get as much use out of it as possible. 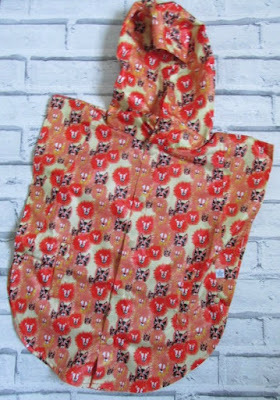 The other item we were sent is the orange lion print poncho the sizing is correct and Blake has it in size 12-24 months. The quality is also great like the vest , however I feel we personally wont get much use out of it as I'm not too keen on the print myself and not too sure on how well it suits Blake. So what do you think about Rockin Baby's Out of Africa range for Spring/Summer? Have you heard of this brand before? Let me know in the comments below. That vest is adorable. I love bold colours like that and it will be perfect for summer. What a colourful and adorable vest, he looks very cute in it too! 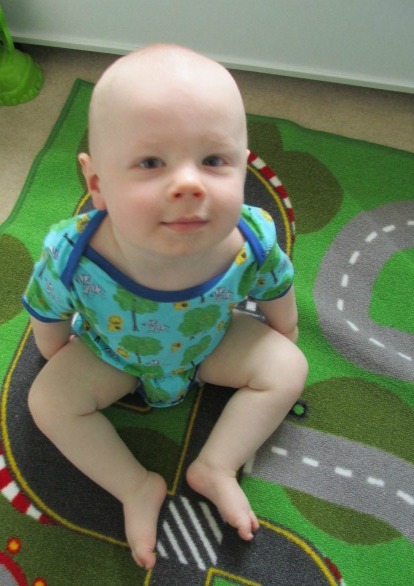 I love Rockin' Baby myself especially their charity initiative. Such a beautiful range, love the vibrant colours!